I had a dream last night in which I was a gun bike builder. I was living and working in a small, picturesque American town where it snowed in winter and the streets were lined with beautiful old trees. In the surrounding mountains, there were great riding roads that seemed to go on forever. 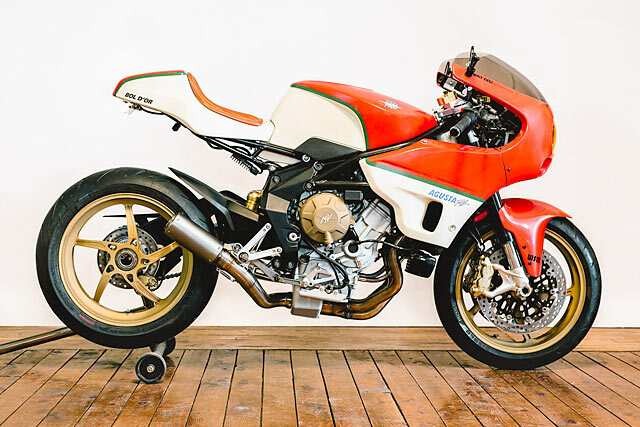 My shop was in an old stone mill; I had a real eye for great-looking bikes and a set of hands that were able to create pretty much whatever I wanted. Except that this wasn’t just a dream. It’s everyday life for New England’s Walt Siegl. 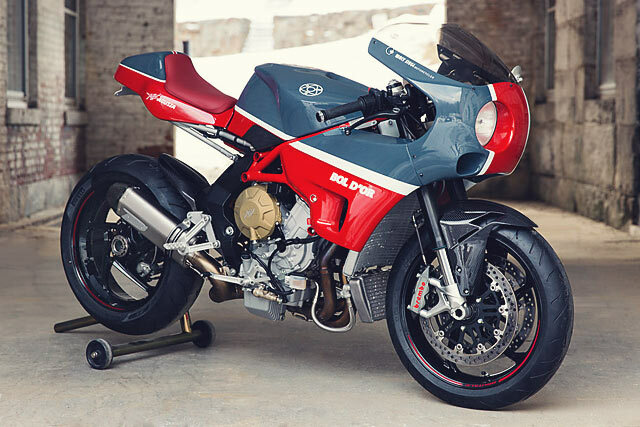 Here’s his latest dream bike, this amazingly cool MV Agusta F3 endurance racer.